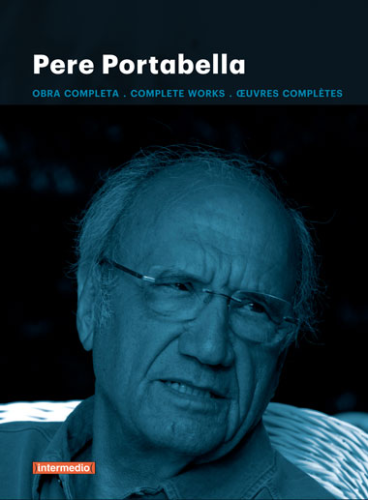 The work of Pere Portabella (Figueras, 1927) stands at the crossroads of art, film and politics. 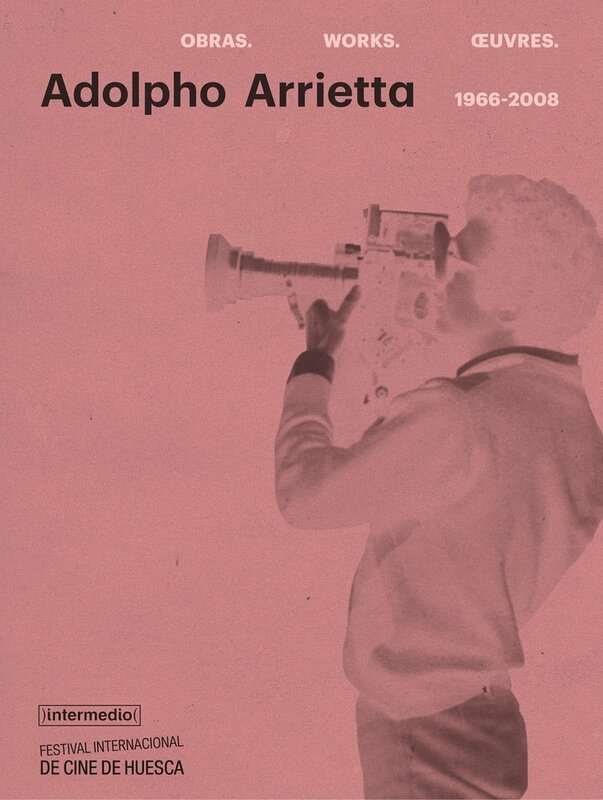 Close to the surrealist sensibility and conceptualism (he produced Viridiana by Luis Buñuel in 1962, among his colleagues are Brossa and Carles Santos), he has created since the late sixties one of the most unique filmographies of Spanish cinema, alternating with his political activity as a parliamentarian and senator. In his films, Portabella uses strategies of estrangement and dislocation that both formally bypass censorship as to enhance the expressive range of works, leading to fascinating symbolizations.